Skin needs special nourishment depending on each season. 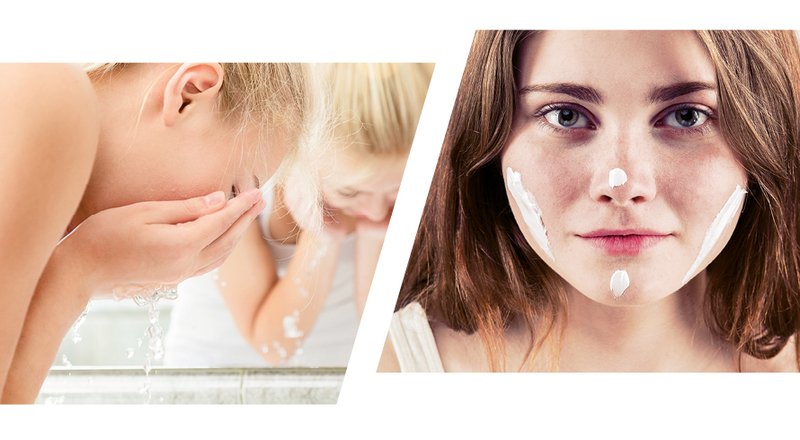 Where it matters, especially with sensitive skin, you can rely on SOGLIO. Formulas developed over years and an uncompromising selection of ingredients meet the needs of everyday skin care, as well as a support for professional skin and body care. A well tolerated skin protection is SOGLIO’s highest priority. Skin cleansing is the essential care for keeping the skin healthy. This is why SOGLIO offers nourishing special treatments that cleanse the skin gently. For the particular demands of sensitive facial skin SOGLIO offers special treatment. The nourishing facial creams are formulated to replenish both day and night. Healthy, strong and well-tended feet contribute to our general well being. SOGLIO’s products in this field meet the highest expectations. Our insight from expert experiences confirm: foot care is one of SOGLIO’s exceptional strengths. 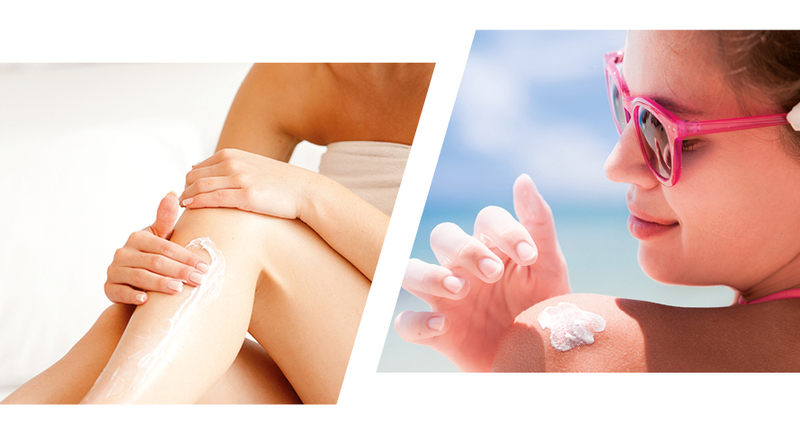 Exposure and stress demand an effective and compatible skin protection. SOGLIO provides you with the ideal products. The quality of our products has proven a success! Treat yourself to a massage every now and then, relaxing and vitalising withal. 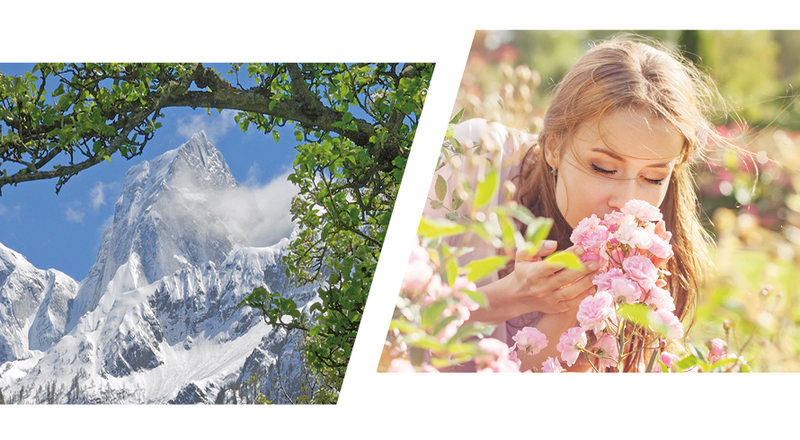 Escape with our alpine fragrances, and regenerate your body and soul. 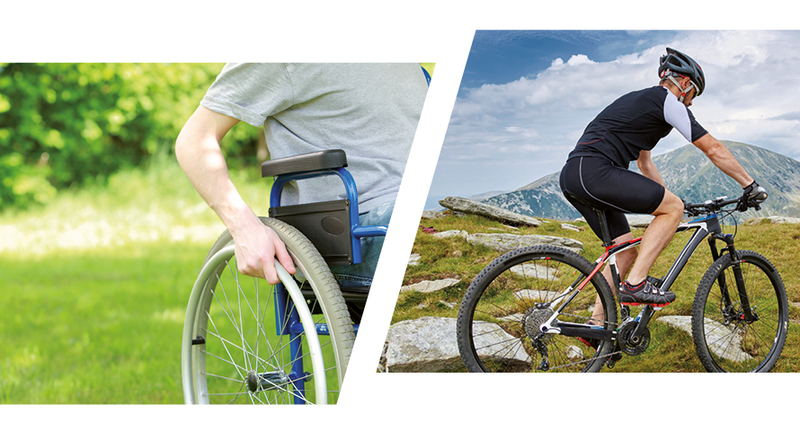 This way the care of SOGLIO also enriches and strengthens you during your hectic everyday life. 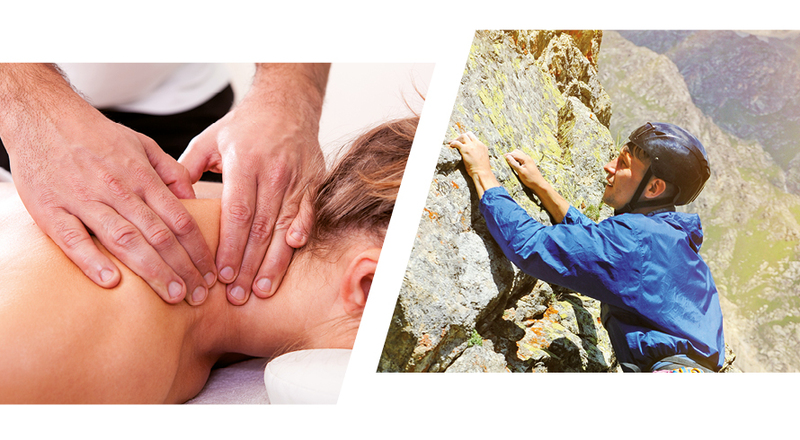 For your care before and after sports activities, “Soliofit” or “Valser-Balm” with their high rate of goat butter oil are the perfect choice for joint massages, and “Spirea Sport” for a soothing sports massage. 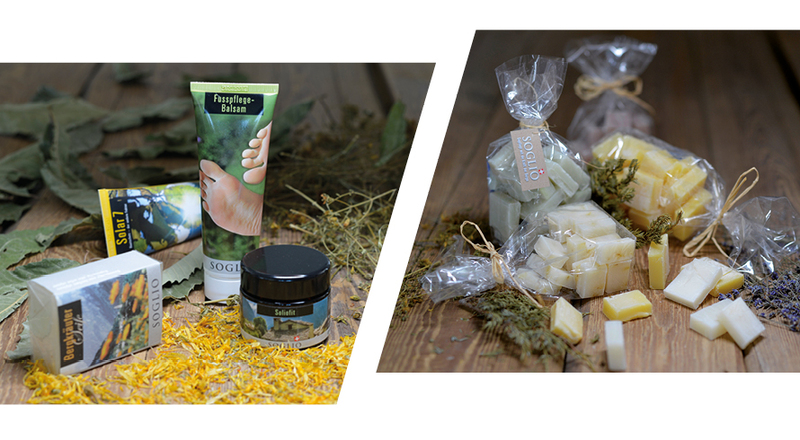 Our SOGLIO special care products are largely aimed at people with sensitive skin. With our Eau de Parfum and Eau de Cologne your scent travels from Bregaglia through Grisons to southern climes. With pleasure we prepare individual gift sets for your clients, associates and coworkers.